The importance of oils and vinegars in food culture simply cannot be overstated, and neither can the wide range of styles and uses. They are present and essential in every micro-cuisine on earth. What would Carolina barbecue be without its vinegar-based sauce? Who could imagine a Cantonese wonton without hot chili oil? Who would want to do such a thing? That’s why we are excited to announce our very own in-house collection of oils & vinegars. Our expansive line is sourced from the world’s best regions of production and features bottles of all types, from the most straightforward balsamics to flavored finishing oils. And we’d like to tell you a bit about them. Of the gradations of olive oil, the highest quality comes from an early crush. Early crush olive oils are made at the beginning of harvest season, when olives are still young and only yield small amounts of oil. The oil they do yield, however, is of incomparable flavor and quality. It’s healthier, more delicious extra virgin olive oil. And the count of polyphenols, those compounds that are tied to all sorts of nutritional benefits, are present in significantly higher quantity. Simply put, early crush olive is the best there is. 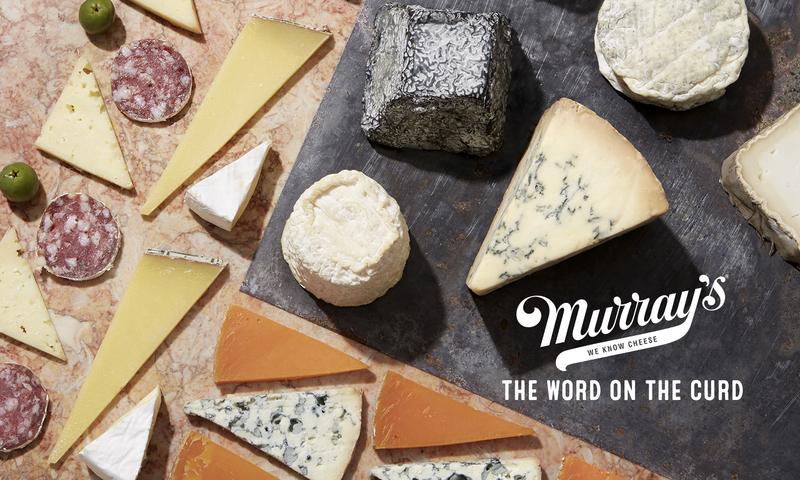 Only 3% of the world’s olive oil is early crush, but at Murray’s, 100% of our olive oil is in this category. Should you not be a scientist, what you are looking at is quite simple: Murray’s olive oil is far less acidic and far, far, far fruitier than the standard baseline of olive oil quality. The takeaway? Our olive oils really are way more tasty, way more nutritious, and way more all-around excellent than what you’ll otherwise find. We’ve brought together olives from multiple Mediterranean climate zones to craft one worldly olive oil. This is a medium-bodied blend with a fruity complexity that is assertive but never overpowering, making this a go-to everyday finishing oil. 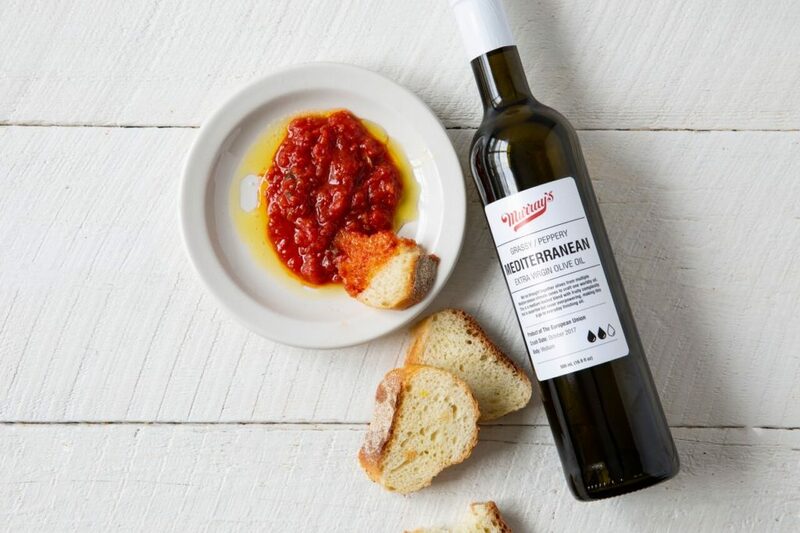 This olive oil is a crescendo of Italian cultivars, combining to create a balanced blend with an almondy profile and a persistently peppery finish. 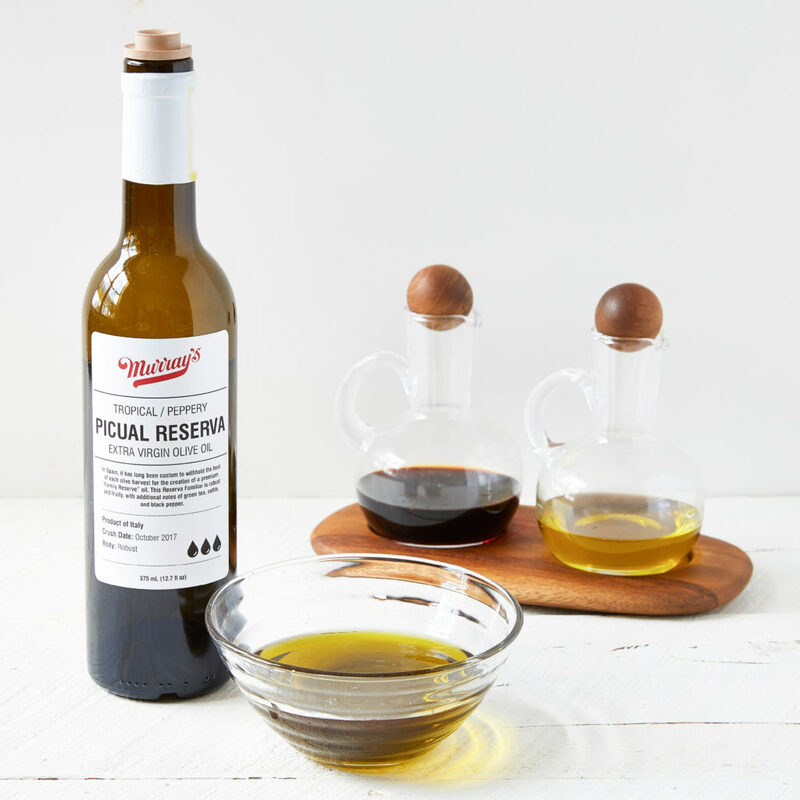 Because of its even, harmonious nature, this oil is ripe for culinary versatility. An early-crush Chilean olive oil with an herbaceous nose and fresh, zingy notes of cut grass, green apple, and spearmint. 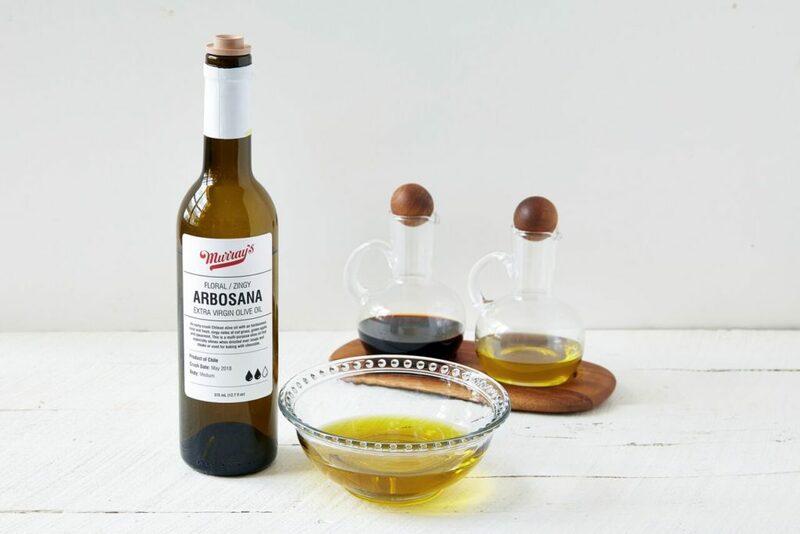 This is a multi-purpose olive oil that especially shines when drizzled over soups and steaks or used for baking with chocolate. The Hojiblanca olive is one of the iconic fruits of Andalusia, Spain, and it gives an oil that is deep green in both color and flavor. Expect notes of sage, mint, and green apple, as well as the pungency of black pepper and nettle. In Spain, it has long been custom to withhold the best of each olive harvest for the creation of a premium “Family Reserve” oil. This Reserva Familiar is robust and fruity, with additional notes of green tea, nettle, and black pepper. Yes. Vinegar. Zippy elixir of love. 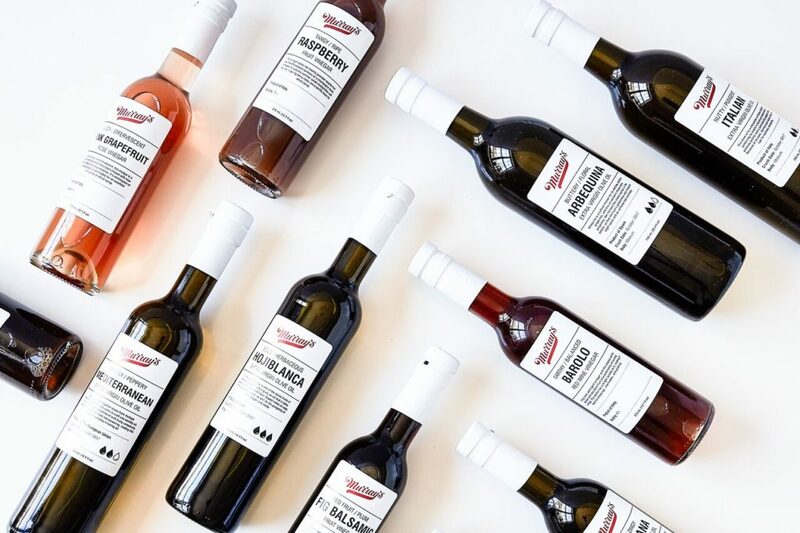 Like so many products, vinegar’s flavor is tied directly to its quality. The simple reason that Murray’s vinegars taste so good is that they are made with the utmost integrity. Pure grape must and natural fruit purees are what make everything from our apple cider vinegar to our fig balsamic taste as good as they do. They’re natural flavors and nothing else, which is why work so well as both salad dressings and drinking vinegars. Modena is in the Emilia-Romagna region of northern Italy, the only place that true balsamic vinegar is produced. 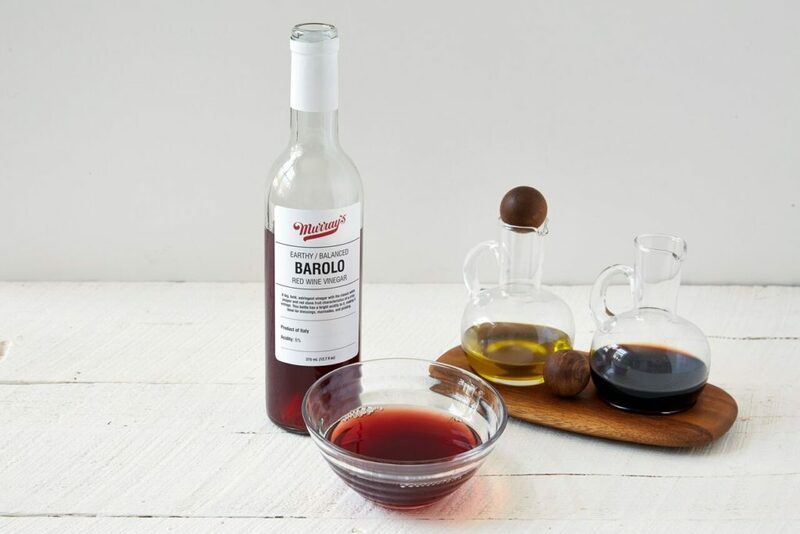 This bottle is thick and syrupy, with a honeyed sweetness that counterbalances woodsy acidity. Condimento is low in acidity and high in viscosity, with deep, well-balanced flavors of dried prune, honey, blossom honey, and caramel. 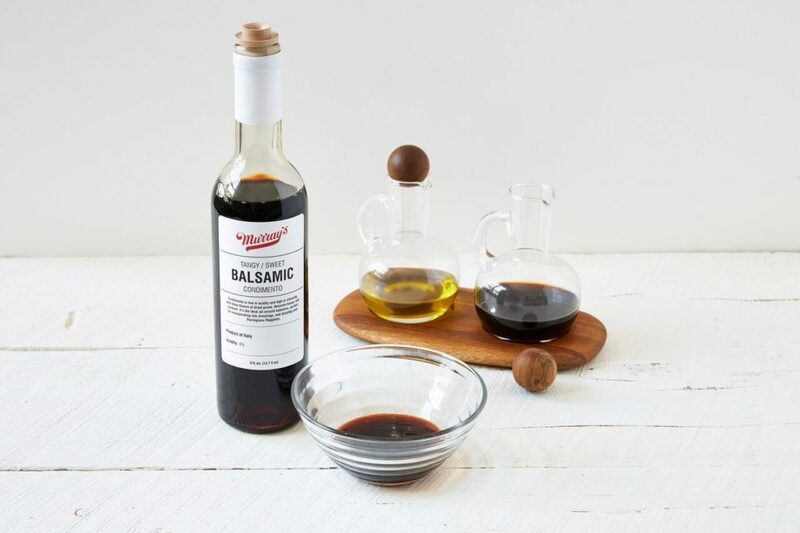 It’s the ideal all-around balsamic, perfect for incorporating into dressings, pairing with olive oil, and drizzling over Parmigiano Reggiano. A big, bold, astringent red wine vinegar, with the classic white pepper and red stone fruit characteristics of a crisp vintage. 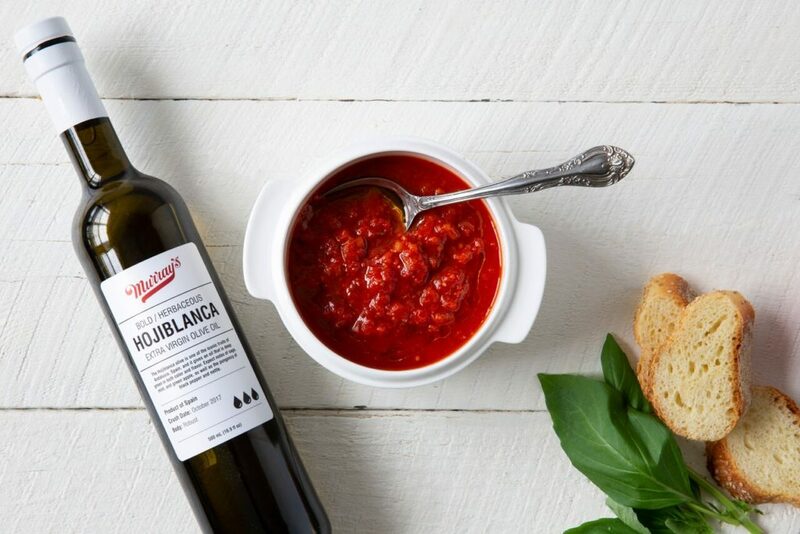 This bottle has a bright acidity to it, making it ideal for dressings, marinades, and pickling. 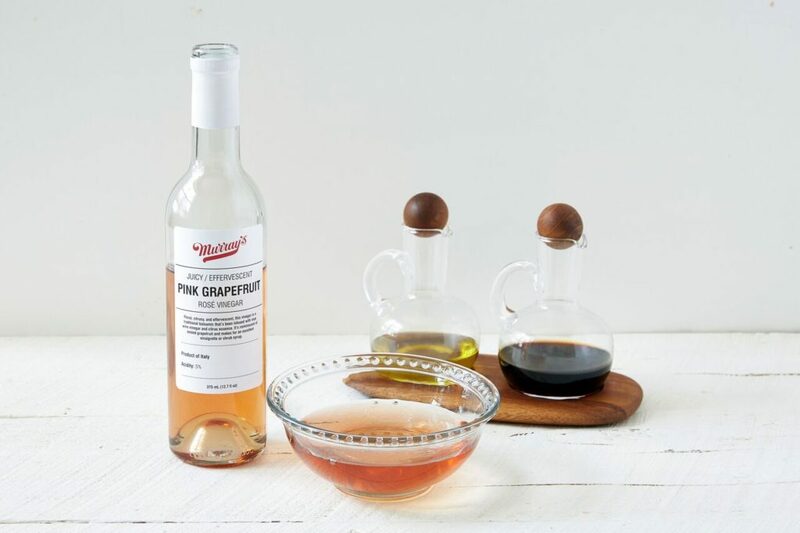 This vinegar tastes like freshly jammed raspberries and the effervescent tartness of a champagne toast. 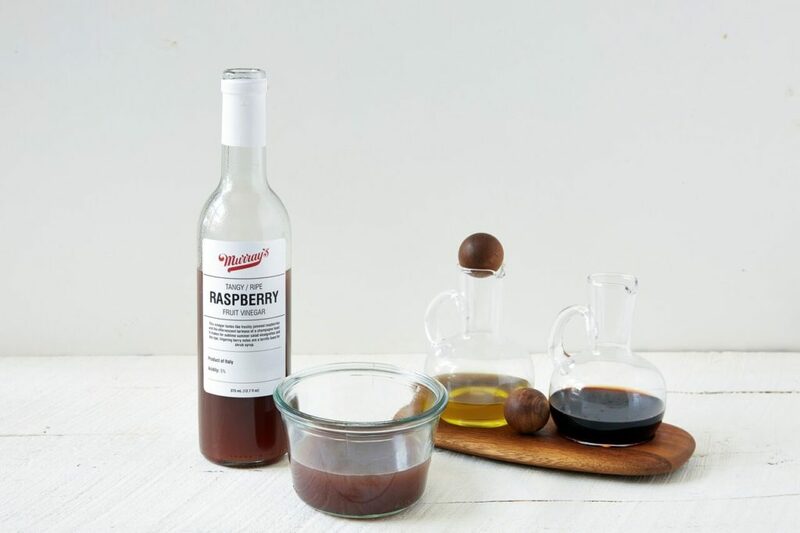 It makes for a sublime summer salad vinaigrette and the ripe, lingering berry notes are a terrific base for shrub syrup. Floral, citrusy, and effervescent, this vinegar reminds us of freshly zested grapefruit rind and mimosa brunch. 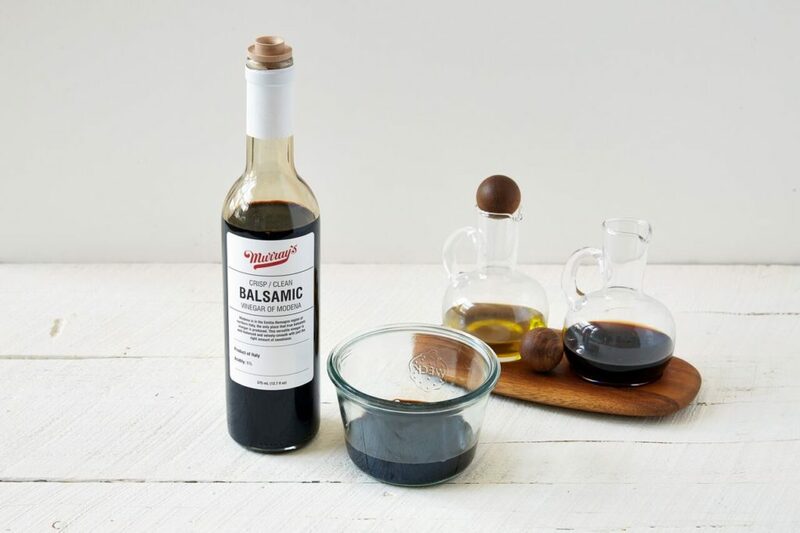 It’s a traditional balsamic that’s been infused with rose wine vinegar and essence of citrus, and makes for an excellent vinaigrette or shrub syrup. Perhaps you are now thinking about what you’re making for dinner. That would be an appropriate reaction. Perhaps you are now salivating. That would be appropriate too. The good news is that you can pick up all of our olive oils and all of our vinegars both online and in our stores. 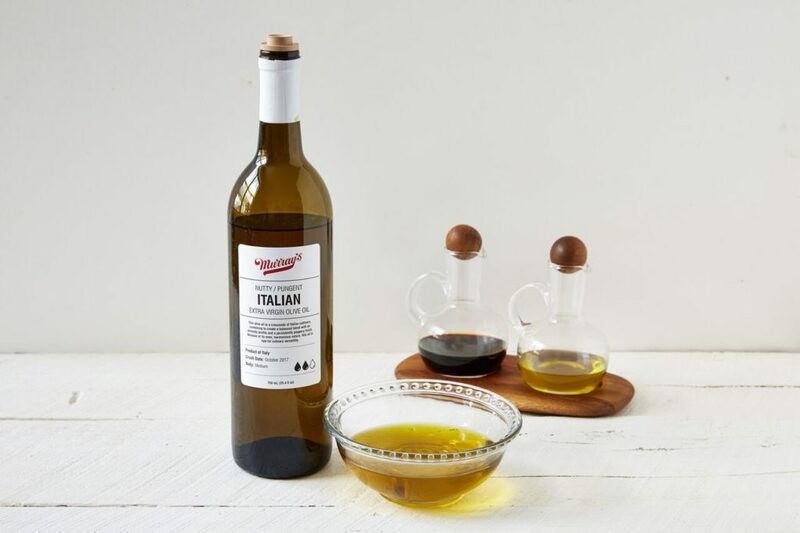 No matter what you are making, we’ve got just the oil, just the vinegar, just the bottle to do it justice. And because Murray’s oils and vinegars are of such quality, your meal will be all the better for it. Previous PostPrevious Introducing: Two Year Annelies!